The government plans to make the UK the safest place in the world to be online. The Online Harms White Paper has recently been published and outlines that social media firms must establish a duty of care towards their online users. The safety laws have come as a result of the growing hostile activity online. The problems, that have been described in the white paper, include bullying, child abuse and the promotion of gang culture. 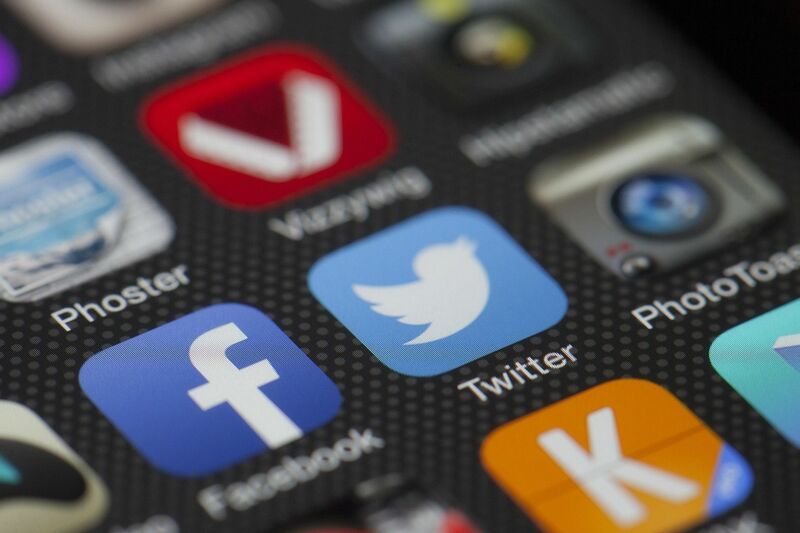 The government propose that social media companies must accept responsibility for the harmful activity happening on their platforms and if they fail to comply with the new regulations, they will receive fines and blocked access to their sites. The government are also considering that senior management in these firms may be held personally accountable for failings. The white paper continues to propose that social media companies produce annual reports showing the extent of harmful content happening on their platforms and the measures that have been taken to address this. These reports will then be made public to encourage transparency, trust and accountability for users and parents. It has also been proposed that companies need to implement quicker response times to their users’ complaints. Laws are still being introduced to manage the risks associated with the rise of technology. Get in touch with a legal recruitment agency for a job in the legal sector and you can help the UK tackle online safety.